In the past decade Marvel has changed the landscape of cinema by shattering record after record, as well as redefining the limitations of what super hero cinema could be. 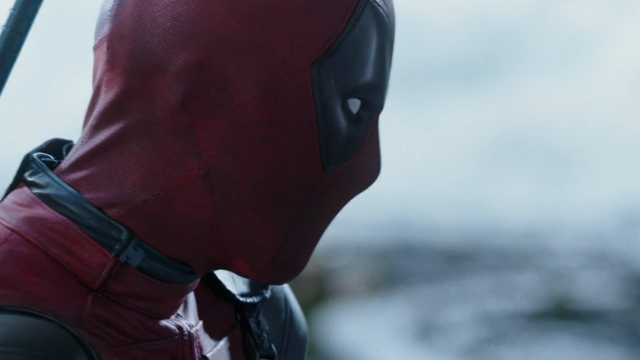 Back in 2016, Deadpool proved that an R-rated comic book movie could be a major box office draw. Two years later, Black Panther demonstrated the wide appeal of a black superhero. Twenty years before either of those films, Blade did both.